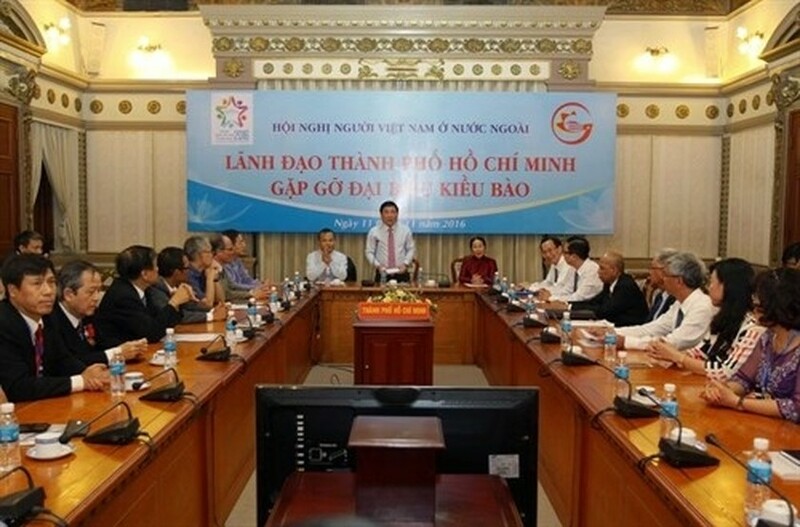 Ho Chi Minh City authorities held a meeting with representatives of 500 Vietnamese expats who return home to attend the 2016 Conference for Overseas Vietnamese. Chairman of the municipal People’s Committee Nguyen Thanh Phong hailed the significant contributions Vietnamese expats have made to the city’s building and development, particularly in investment and education. 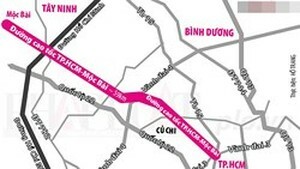 HCM City wants to receive consultations from overseas Vietnamese intellectuals and businessmen to serve its new development stage towards becoming an economic, financial and technological hub of the nation and the region. The delegates shared with the local authorities measures and orientations to help the city fully tap its potential and resources for the fast and sustainable development. Vietnamese-French Professor Le Van Cuong suggested the city develop a master plan for improving education quality in order to elevate the nation’s education status and reduce brain-drain as well as attract quality workforce for the local development. Meanwhile, Nguyen Tri Dung, a Vietnamese businessman in Japan, suggested that the State invest more in agencies in charge of overseas Vietnamese affairs to make the advantage of resources from expats. Highlighting the role of intellectuals, Phong said the city is implementing a number of programmes to improve education quality and encourage start-ups.